Known for years as the training camp for the Atlanta Falcons, Suwanee is about 35 miles north of Hartsfield-Jackson International Airport and 22 miles south of Gainesville. It has become one of the most desirable cities in Gwinnett County because of its small-town atmosphere and quality-of-life amenities. Suwanee’s Town Center and its nearby neighborhoods are the culmination of years of planning for one of the fastest-growing cities in Georgia. The idea for a new downtown emerged in the late 1990s as a way to help manage the city’s growth. Suwanee’s comprehensive plan called for preserving Old Town, a former commercial area along the Norfolk Southern train tracks, and creating Town Center as the heart of the community. These new developments and the comprehensive plan have attracted affluent, well-educated and family-oriented residents. 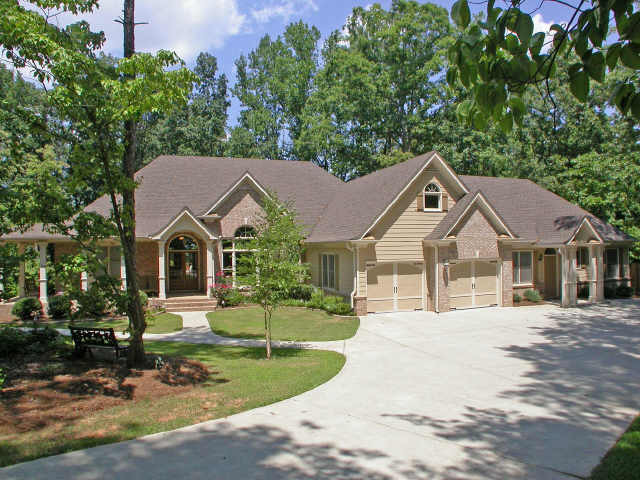 Just wanted to share a great Suwanee GA home for sale in Edinburgh. This home has 6 bedrooms and 6 and a half bathrooms. Hardwood Floors, better than new home with a spacious gourmet kitchen, great room, living room and master have a fireplace, double decker decks, one off the master, a sitting room in the master bedroom that gives the home a real luxury feel. You must take a look at all the pics below. This house really has it all and for only $880,000! 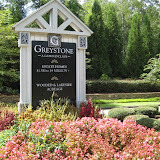 The subdivision of Wildwood at McGinnis Ferry is located in the City of Suwanee, Gwinnett County County GA 30024. 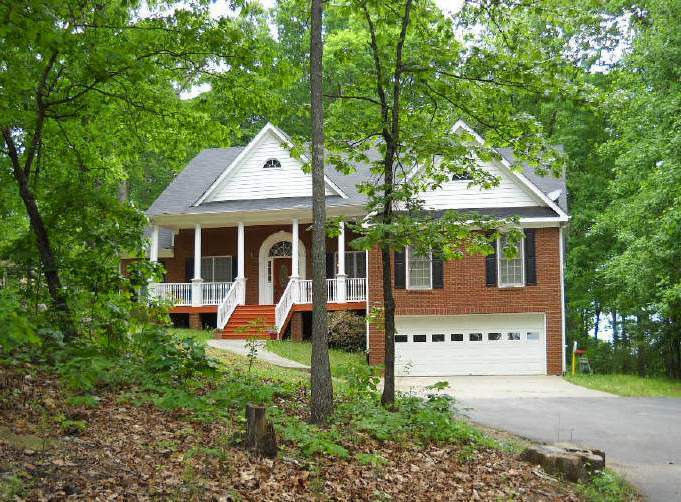 The list price range for a home in Wildwood At McGinnis Ferry is between $340,000 to $799,000. Most homes built between 2002 to 2013. 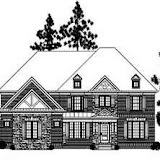 Most homes have between 4 to 7 bedrooms & 3.5 to 6.5 bathrooms. The median selling price for a home, at time of post, is $532,457. The average total list days on market is 276, at time of post. Home Owner Association (H.O.A.) fees, at time of post, are $775.00 a year with a $500.00 initiation fee and includes Community Swimming pool, Club House, Park, Playground, Sidewalk, Street Lights, Undergrnd Utils, Swim Team, and Walk to Schools. 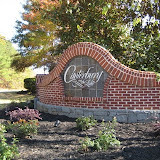 Streets in the community include Heatherchase Lane and Heatherchase Drive. 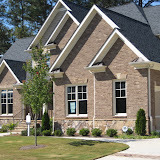 Abbey Hill neighborhood of homes is located in Gwinett County, the City of Suwanee GA, 30024. Most homes built between 1976 to 2005 and there are 26+/- homes in the community. The average list price for a home, at time of post, is between $239,000 to $599,900. Most homes have between 2 to 6 bedrooms and 1.5 to 5.5 bathrooms. The only streets in the community include Abbey Hill Road and Bernice Court. Directions: Peachtree Industrial Past Suwanee Dam Road to Left On Tench Road. Right On Abbey Hill Road into the Abbey Hill Subdivision. 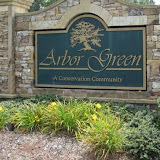 The neighborhood of The Arbors At Suwanee is located in the City of Suwanee, Gwinnett County GA 30024. Built and developed by Madison Ventures Ltd. and Battle Properties Inc. off of Buford Highway NE. 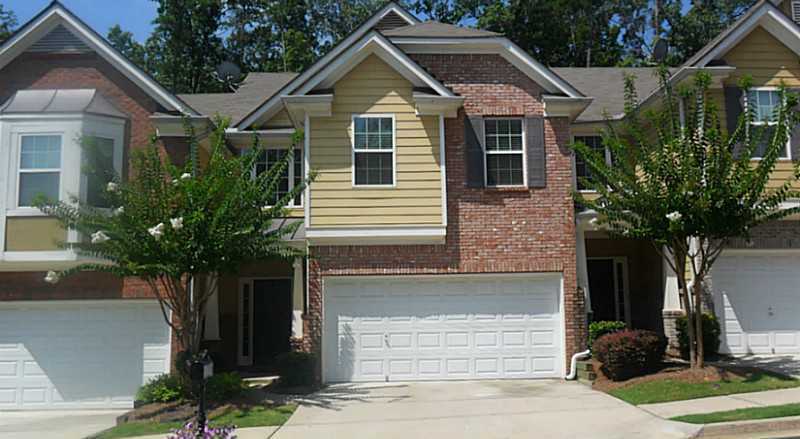 The average list price for a townhome in Arbors At Suwanee Terrace is between $84,900 to $169,900. Most townhomes built between 2003 to 2006. 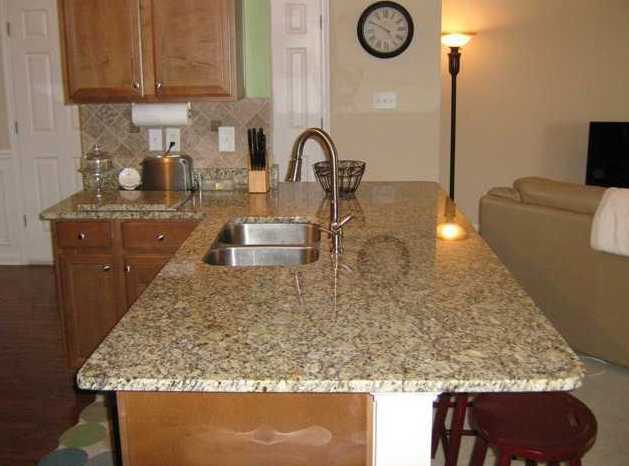 Most town homes have 3 bedrooms & 2.5 bathrooms. Home Owner Association fees, at time of post, are $80.00 a month. The only street in the community is Creek Manor Way. Directions:85N to exit 111 Larenceville-Suwanee.Turn Left on Lawrenceville Suwanee Rd. Right on Buford Hwy. Right on Westbrook Rd. 1st comm. on the right-Arbors at Suwanee Terrace. 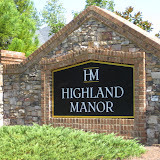 Madison Park Is a Condo Community located in the City of Suwanee, Gwinnett County 30024. Home Owner Association fees, at time of post, are $165.00 a month and include Gated, Restaurant, and Undergrnd Utilities. Streets in the community include Charleston Market Street and Town Center Avenue. Directions: I85 North to left at exit #111. Go approx 2 miles to left on Buford Hwy. Take 1st left into Suwanee Town Center. Townhomes / Condos Community of Madison Park At Suwanee is on the right. 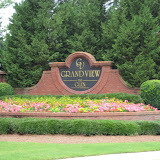 Pierce Pointe is located in Suwanee GA 30024.Located between Satallite Blvd. and Lawrenceville Road near Georgia Pierce Park. 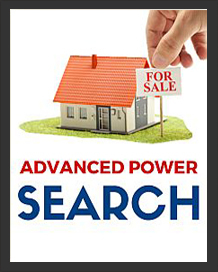 The average price for a home in Pierce Point, at time of post, is $184,986.00 for a 4 bedroom / 3 full bathroom home. Homes built between 1992 to 1996. Home owner Association Fees, at time of post, are $375.00 and include swimming pool, tennis courts and park and playground. 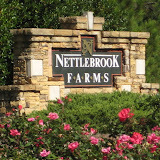 Streets in the nieghborhood of Pierce Pointe include, Georgia Pierce Court, Pierce Arrow Circle, Bonneville Way, John Herndon Court, Fleetwood Circle, Deville Circle. Directions: I-85 to left on Lawrenceville-Suwanee (ex 111) towards Suwanee,turn right at Smithtown Road (Zaxbys),right into Pierce Pointe community.